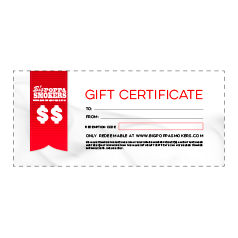 Big Poppa Smokers has been providing an affordable, competition quality DIY Drum Smoker Kit since 2012. 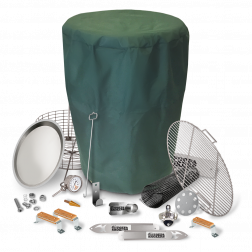 BPS DIY Drum kits include everything you need to build a quality drum smoker in one easy to assemble pack. 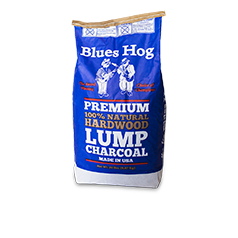 All you need to add is a 55 gallon food grade drum, some power tools and elbow grease to start cooking up blue ribbon BBQ results. 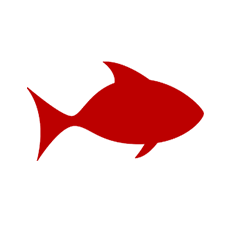 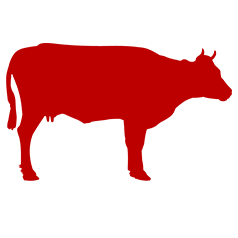 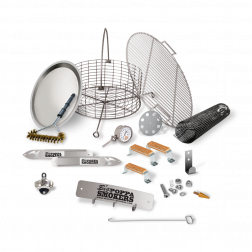 Shop our wide selection of drum smoker kits - from the original DIY Drum Smoker kit to the BPS Drum Smoker kit with a carbon drum included; There's a BPS Drum Kit to suit everyone's needs. 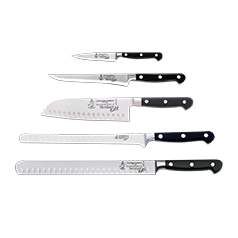 You'll be grilling, smoking and searing like the pros in no time. 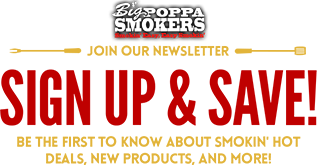 Enjoy all the fun that comes with smokin' your own authentic BBQ with Big Poppa's 90% SS Drum Smoker kit. 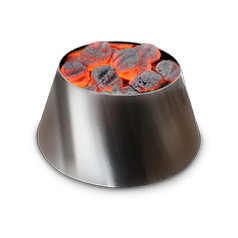 Featuring a stainless steel, easy to use drum design, you'll be cooking like a top pit master in no time. 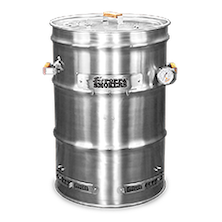 Take the elbow grease out of building an UDS with our pre-drilled SS drum smoker kit. 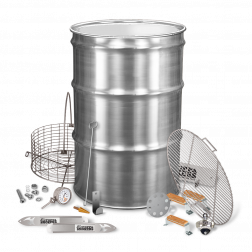 Featuring BPS DIY drum kit and a pre-drilled stainless steel drum, building your own drum smoker has never been easier. 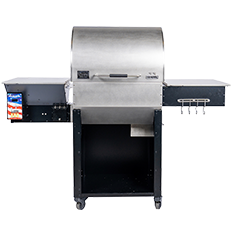 Get everything you need to build a competition quality drum smoker with our stainless steel drum smoker kit - including a heavy-duty stainless steel drum! 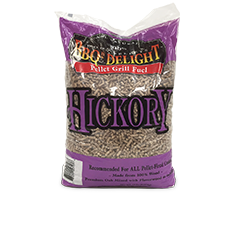 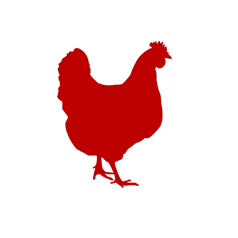 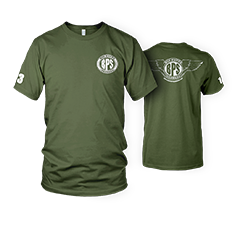 It's easy to use design will have you cooking like a pit master in no time. 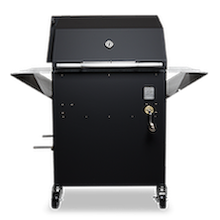 Take the elbow grease out of building an UDS with our pre-drilled carbon drum smoker kit - No power tools required. 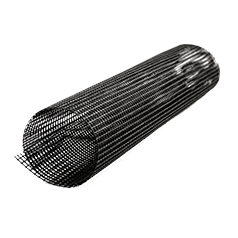 Featuring BPS DIY Drum Kit + a pre-drilled carbon drum, building an UDS has never been easier. 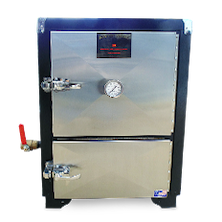 Enjoy the fun that comes with building your own UDS with our carbon drum smoker kit. 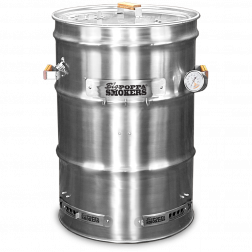 Everything a drum smoker needs to perform as a fully functional barrel cooker is included - including a carbon steel drum! 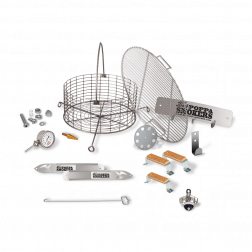 Big Poppa Smokers Drum Smoker Kit Pro Package features all the BBQ parts and accessories you need to create your own championship quality smoker at home + all of our best selling upgrades. 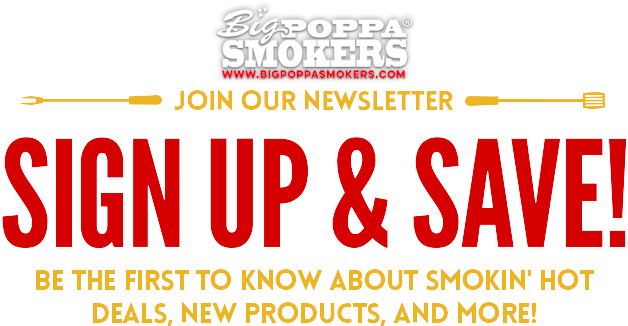 Get the extra smoking accessories you need to get you smokin' easy with the Big Poppa Smokers DIY Drum Smoker Starter Pack. 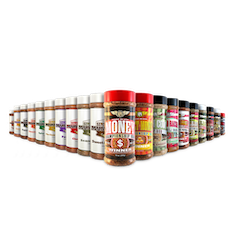 Smoking has never been easier. 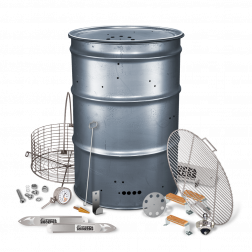 Big Poppa's DIY Drum Smoker Kit comes with everything you'll need to turn a food grade drum into a championship drum smoker! 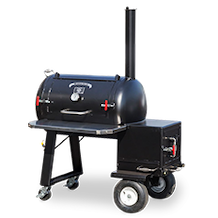 You'll be the talk of your neighborhood with this DIY smoker.